Come enjoy our warm family atmosphere at the SureStay Hotel by Best Western Ridgecrest.. Newly Remodeled Hotel, Business Center, Guest Laundry Free 9 to 5, Coffee, NO Pets Allowed. 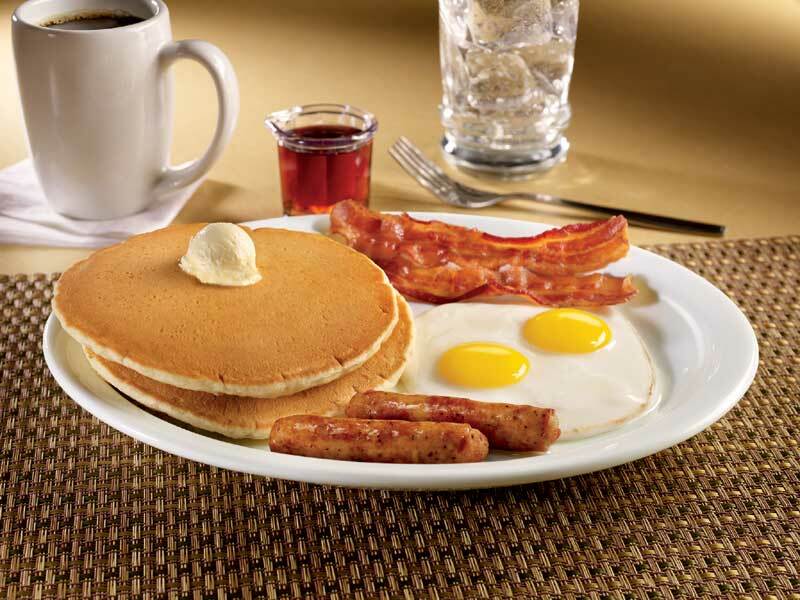 Start your day off right with Free Hot Breakfast at Denny's. Comfortable Bathroom with new tile. Come enjoy our warm family atmosphere at the SureStay Hotel by Best Western Ridgecrest. You will immediately sense its new and fresh atmosphere that makes you feel like being in your own home. Each feature has been chosen with you in mind. Enjoy newly remodeled and newly furnished rooms. This is the newest property in Ridgecrest, California. Ridgecrest offers plenty of options for your outdoor activity needs from hiking, fishing, and water sports. Naval Air Weapons Station China Lake is less than 4 minutes away. 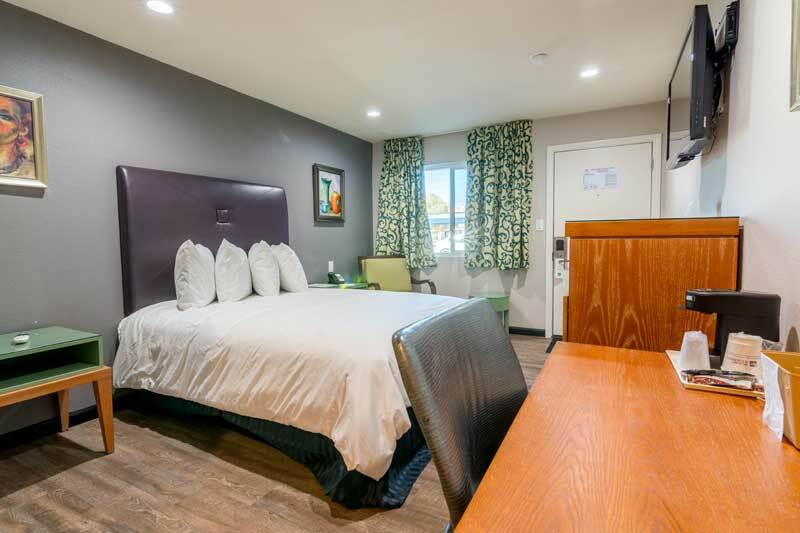 From business trips to personal getaways, the SureStay Hotel by Best Western Ridgecrest is an ideal choice. We are proud to be your home away from home. Complimentary full breakfast. Coupons for a complimentary hot breakfast at Denny's® available to registered guests. Also, a complimentary grab and go cold continental breakfast is available in our lobby. Excite is bringing you a wonderful opportunity to make your kitchens smarter and more convenient. The ‘Excite Kitchen Products Exhibition’ will bring you some of the most useful and sought-after kitchen products, under one roof. The event will feature a wide array of high quality kitchen products for you to examine in person. Among other premium products, the exhibition will also give you a chance to get a closer look at the Mr. Coffee 12-Cup Switch Coffee Maker, the Instant Pot Ultra 10 in 1 Multi-Use Programmable Cooker and the Ecosoft Water Filter Pitcher Jug – all very highly rated products. This winter party is getting bigger Going from the bar to the park this year Save the date and get ready for some miche fun Come enjoy micheladas from some of the best places in Bako and the surrounding areas Velorio, The Stoneflys and DJ Noe G will provide live entertainment. There will also be merchandise vendors, promo vendors and food trucks We have also added a car show to this years lineup Make plans to join us for a great time. Airport : Inyokern Airport (IYK) is a public use airport located one mile northwest of Inyokern, California. It is owned and operated by the Indian Wells Valley Airport District, and serves the northeastern communities of Kern County, California. Attractions : Founded in 1962, the Maturango Museum is an important educational and cultural resource in Ridgecrest, California. In addition to the exhibit galleries, which feature the natural and cultural history of the Upper Mojave Desert, the Museum sponsors many programs and tours, including tours to the world-famous Coso petroglyphs. The Museum is an information center for Death Valley, the Northern Mojave Desert, and the Highway 395 and 178 corridors. Admission is free to the gift shop and information area. Admission to museum exhibits and art gallery is free to members; for non-members we ask $5 per adult age 18 – 54 and $3 age 55 and older. Golf : The China Lake Golf Course is a pinnacle for golfers in the High Desert. China Lake with its beautiful valley setting, where year-round golfing is the norm. The challenging 18-hole layout incorporates many water and sand hazards, and includes a full-practice facility. China Lake Golf Course is an 18-hole, Par 72 course on 248 acres, with a shaded driving range, chipping and putting greens, electric carts with GPS, a grill, and a pro shop with a full line of merchandise. Government : Ridgecrest is located in the southern portion of the Indian Wells Valley and in the northeast corner of Kern County, surrounded by four mountain ranges; the Sierra Nevada on the west, the Cosos on the north, the Argus Range on the east, and the El Paso Mountains on the south. It is approximately an hour and quarter from the Lancaster/Palmdale area and approximately two hours from both Bakersfield and San Bernardino. A favorable characteristic of the City is its proximity to two major highways, the 395 and 14. Air travel in and out of the city is provided through the Inyokern Airport. These attributes make Ridgecrest, a central location for shopping and business for the Eastern Kern County area. Ridgecrest is also easily accessible to the rest of southern California making it an ideal location for industry. Hospitals : At the heart of RRH healthcare is the balance of two qualities: Clinical excellence and the sense of belonging . Technology and integrity, professional expertise and thoughtful understanding, these qualities combine to make our gift to you. The confidence that we give you is the same expert care and consideration that we would give to our own family members. University : Tap into your creative side and take an art class at Cerro Coso Community College this fall. Interested in art history, meeting new people, rekindling a lost-passion, or just because you want to, Cerro Coso is offering a variety of Art classes at the Ridgecrest Campus. Welcome to our great hotel in Ridgecrest California with affordable rates and cheap budget discount lodging. BEST WESTERN Sure Stay welcomes you to our budget hotel in Ridgecrest California. 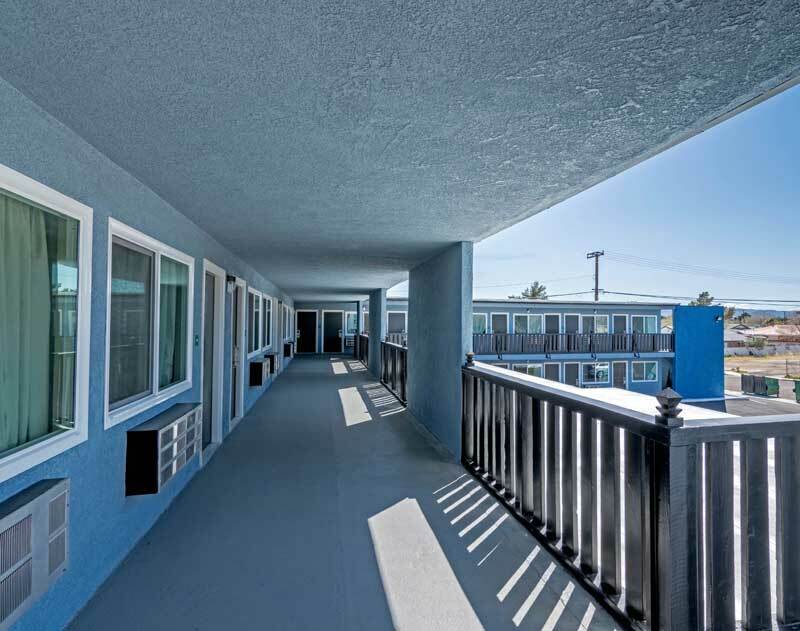 BEST WESTERN Sure Stay will provide you excellent customer service with great amenities in comparison to all Hotels and Motels in Ridgecrest California. Please visit us on your next stay in Ridgecrest California and let us provide you with 4 starHospitality for 2 to 3 star budget rates. 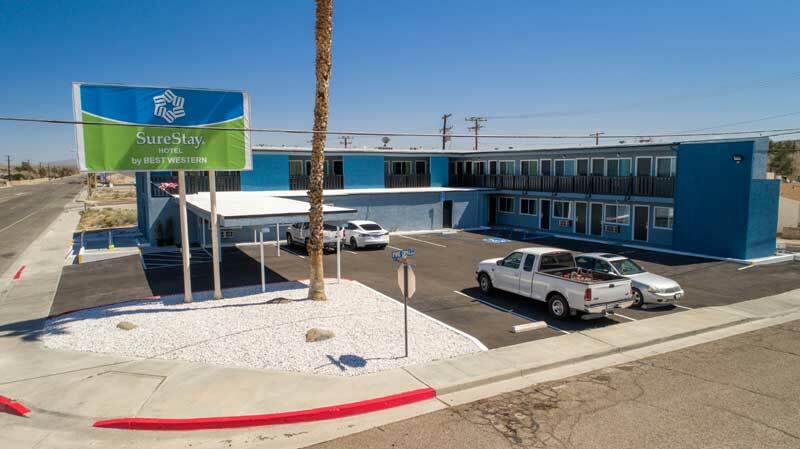 BEST WESTERN Sure Stay has been providing lodging and accommodations in Ridgecrest California for sevaral years and looks forward to providing our valued customer and business traveler with the best service in Ridgecrest California for Hotels and Motels in our local area.